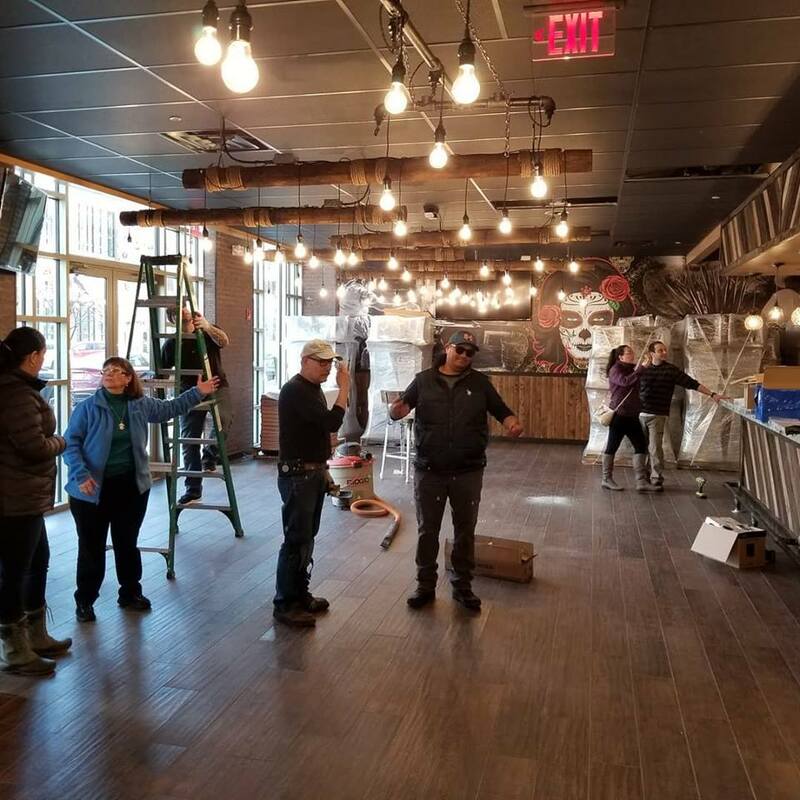 Rowan Boulevard in Glassboro NJ will see its second Restaurant (with full bar) open in just a few weeks, when the Mexican Mariachi Grill opens just a few doors down from Chickie and Pete’s! A peek in the window and a look at photos posted on their Facebook page indicate that everything in the dining area is in place, and maybe its just hiring and training that remains! Speaking of hiring, Facebook posts show they started the hiring process 2 weeks ago. The Mexican Mariachi Grill is the 4th location for this family run restaurant, and their first to include a full bar! The other three locations of this group are located in Central New Jersey. This does not appear to be affiliated with the El Mariachi eatery on Delsea Drive. they use …only fresh, quality ingredients, with an emphasis on authenticity. (Rowan) will the restauranteur’s largest at 3,200 sq ft and will include their first full bar which will serve up a refreshing assortment of Mexican cocktails and quality cervezas which will add another unique layer to their already amazing foods flavor profiles. Their location at 206 Rowan Boulevard puts them in the same ground floor building as Chickie and Pete’s, with Tony Luke’s Escape Room and the new Liberty Virtual Reality locations between them. And directly across the street is recently highlighted Cookie Munchers! I mentioned this in prior posts, but things really are getting exciting on Rowan Boulevard! 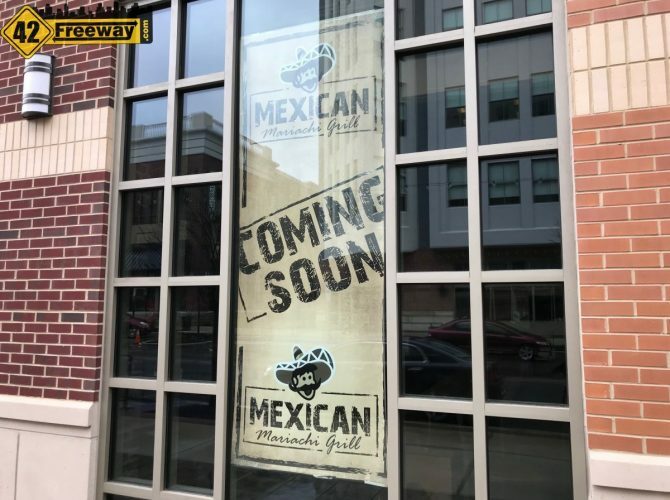 They’ve had the student population to get things started, but with Chickie and Pete’s, a variety of new entertainment options and now a second destination restaurant with Mexican Mariachi’s… there are real reasons for residents from a wide area to come visit. Developer’s have been trying for decades to recreate that Disney Main Street and not really succeeding… up to this point I’d say Collingswood pulled it off, and I think Rowan has a really great shot at being the second. We’ll post more as the opening gets close, and I can almost guarantee that I’ll be there for the opening! 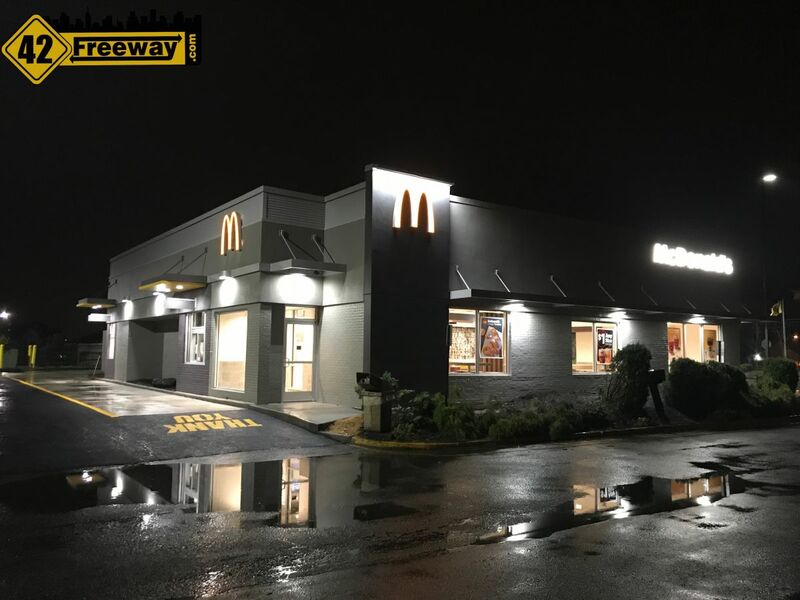 The Sewell 5-Points McDonald's reopened after a weeks long complete remodel. More modern looking inside and out, they also offer touch screen ordering and payment as an option! Photo gallery in the article! 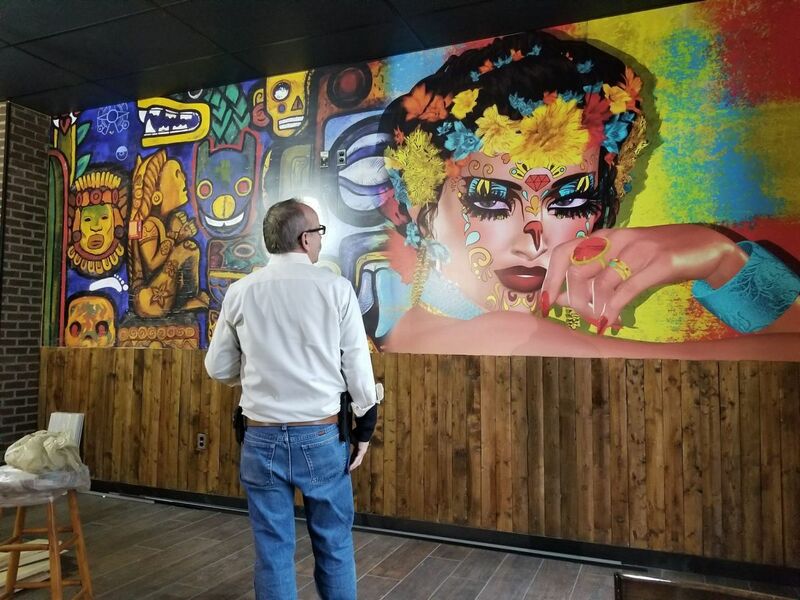 Mexican Mariachi Grill Rowan Glassboro Opens! Photos! On Thursday the long-awaited Mexican Mariachi Grill opened on the now bustling Rowan Boulevard. 42 Freeway stopped in Friday for dinner and margaritas! Read on about our experience and lots of photos! 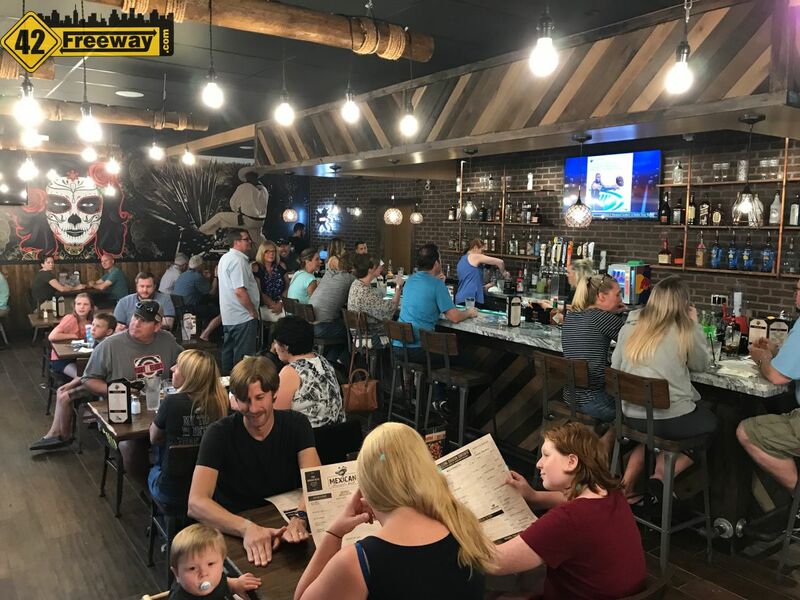 Dooney’s Pub Voorhees Opened Last Week! Photos inside! 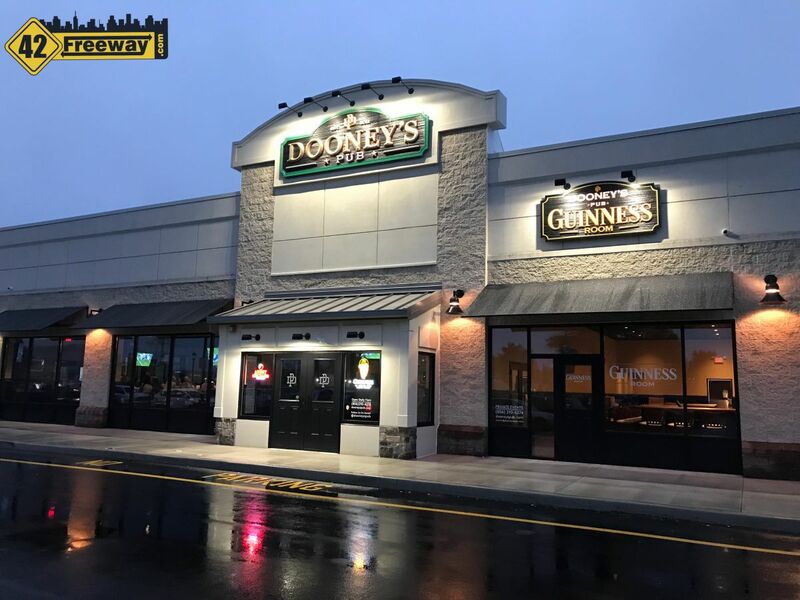 Dooney's Pub has opened in Voorhees NJ on Rt 73! It is a large bar and restaurant complex just a few miles away from what we consider 42Freeway territory! Dooney;s is all new with 4 distinct areas and plenty of beers on tap...and showcasing Guinness products! I stop at the one near the Hamilton NJ Transit station whenever I’m coming home from NYC. Love it, definitely recommended! next post: Mind Blown! Amato Brothers Deli and BAR Opens in Oaklyn NJ. Photos!